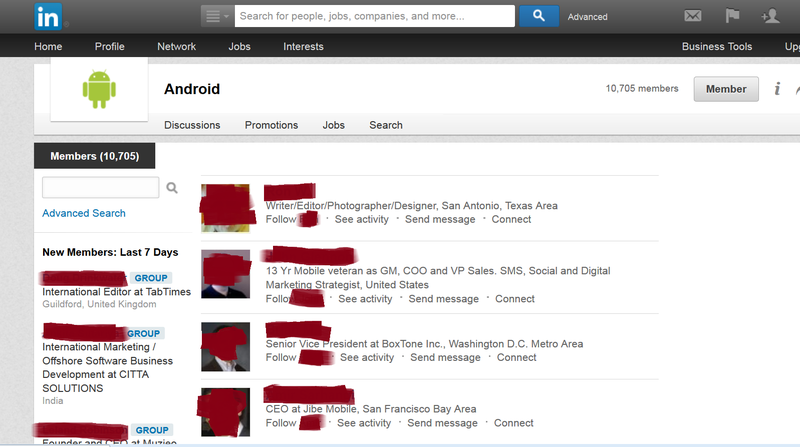 We have updated LinkedIn group messengers scripts and bots to support new LinkedIn group interface! Linkgroup Gold and Linkgroup Pro bots has been updated! 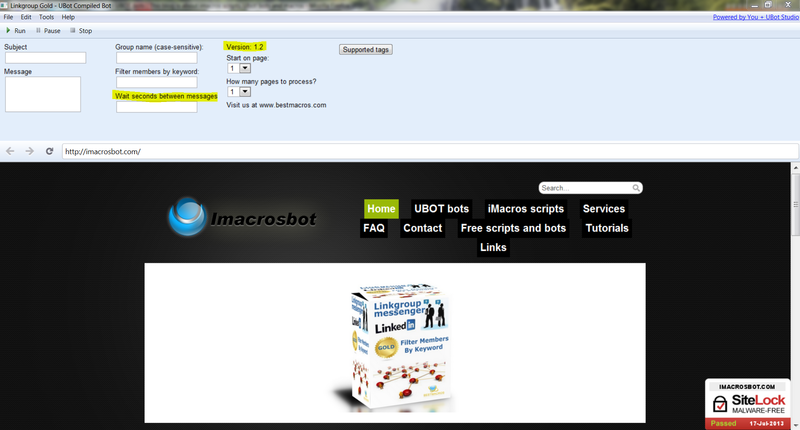 Linkgroup Gold and Linkgroup Pro bots has been updated to v1.2! Added ability to set wait time interval between messages in seconds.